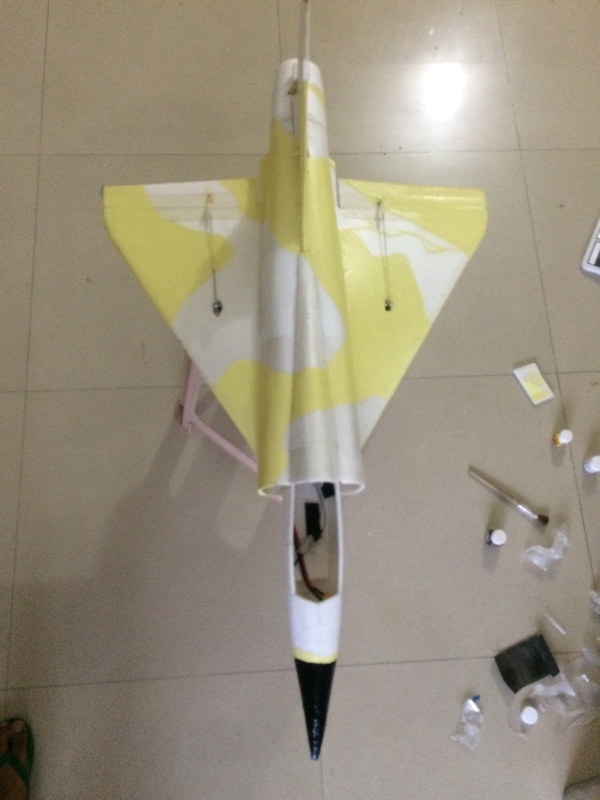 You could also build the mid mounted profile jets like F35, RCpowers mig 29 v1, free plans and insted of prop you can mid mount your edf, that will be the best and lightest flying trainer edf jet you can build. Which battery are you using and what did you used to paint it? Sorry, i did not read the earlier comment in which you said that you are using 2200mah 4s. But, how did you paint it. Spray cans? No acrylic colours  with a brush. Whatever painting lessons took in school putting to work  its best to google ur paint scheme n copy some photos then just brush! Hi Nakul, Amazing Mirage 2000!! I usually fly trainers and now want to go for a EDF Jet. 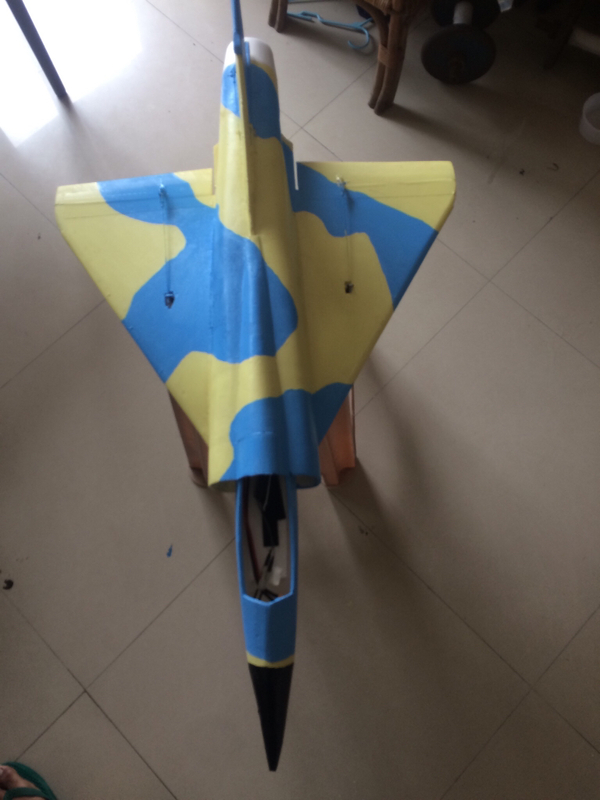 Can you please share me the build plans for your Mirage 2000. Superb. Awesome built. Keep it up. Hello Nakul, Great build! Can you tell me where did you purchase the foam from Pune and can you tell me the exact name and size of the foam you used? The build plans are attached in this thread itself, please scroll back few posts. hope it helps. i have used biofoam, i live in pune and its available at modern paper, kings paper etc in Pune, i guess you can go to any stationary shop and ask for it. number 1 and all the info is in there. let me know if you need any more info. Thank you for the information. I will visit Modern paper soon. What CG did you use on the jet? I increased the plans by 10% as well and wasnt sure to use the same cg position from the plans because of the increase from original size. I just want to be sure.